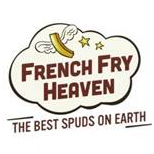 French Fry Heaven was created by the entire executive team that built Wing Stops, and is led by a team comprised of the former CEO of Jimmy Johns, Ops director from Five Guys, Manager Trainer from Starbucks and the top food marketer in the country. With five stores open today, agreements exist for 30 more stores and territories will sell out quickly! 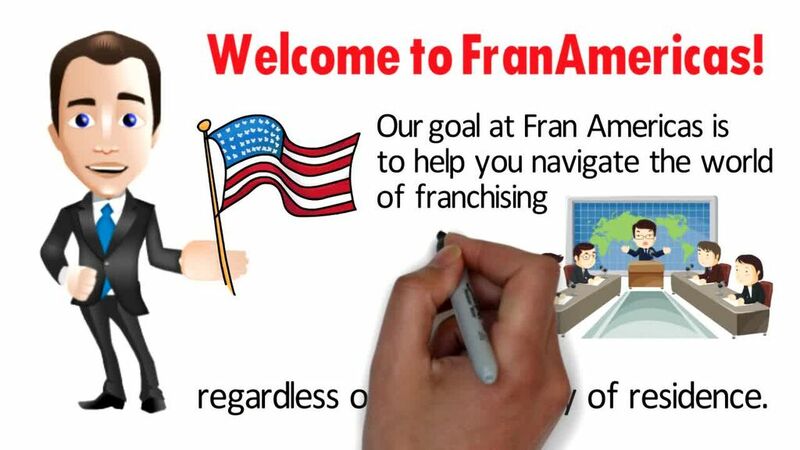 They are hyper organized, detail oriented, powerful marketers, who support the franchisee in every aspect of the franchise cycle.